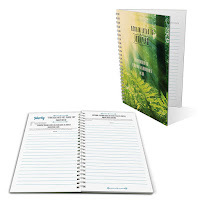 This JW convention notebook has 58 pages, packed full of all the talk themes and space for taking notes. With the talk titles and theme scriptures pre-printed on the inside pages, all you have to do is add your notes! It has a professional feel, soft cover, spiral binding and quality paper. With its glossy finish, this Jehovah’s Witnesses convention journal is a special find. Buy one for yourself, or save 39% with the 2016 convention bundle. This is more than a notebook. It’s a complete activity workbook with fun activities for each of the kids’ convention notebook the perfect resource for your son or daughter (or niece or nephew or grandchild or friend...) to take notes on what they've learned. Make sure you're organized at the convention with the supplies you’ll need. This high-quality package of multifunction convention pens is the handiest tool! The ballpoint pen is great to take notes at the convention both with your convention notebook and your tablet. Use the 5 different highlighter colors for your notes. And when you need to look up a scripture on your tablet, flip the pen over and use the stylus! 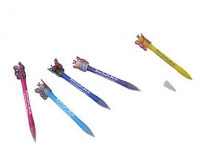 We’ve got special butterfly pens for kids, too! Complete with hand-crafted elements, they're absolutely adorable. These fun JW 2016 convention pens for kids make a greats gift too! 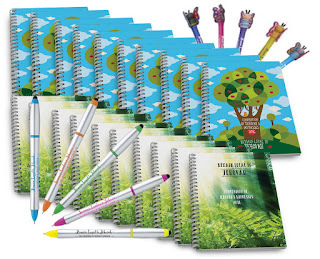 Stock up now for special kids gifts, or for the young brothers and sisters in your congregation! 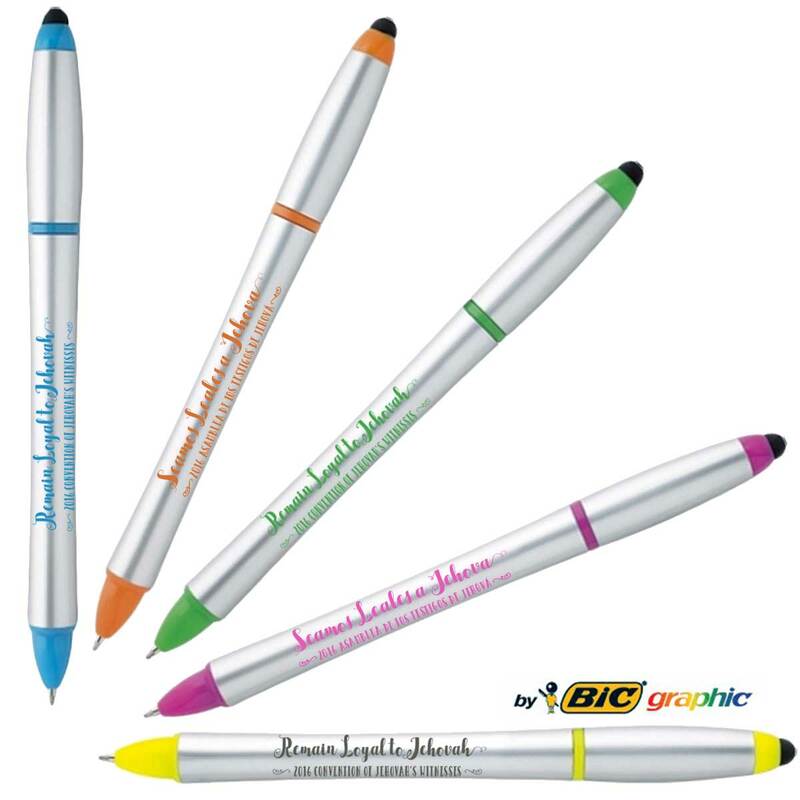 The children will smile with glee with the wide assortment of fun and convention pens. 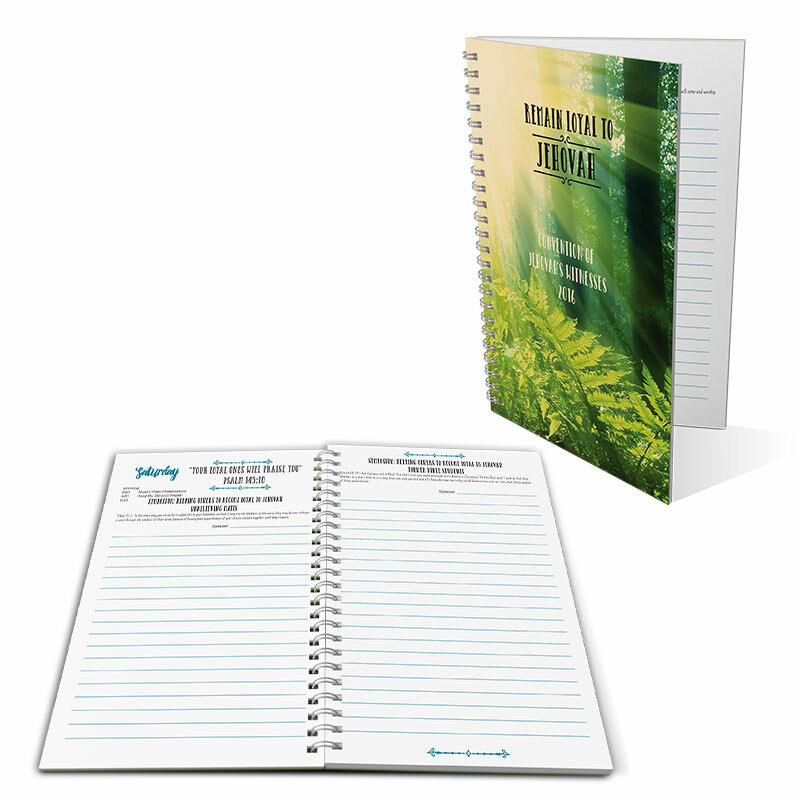 Make each convention day special with our convention notebooks and pens for Jehovah’s Witnesses. Record the amazing activities that take place all three days. 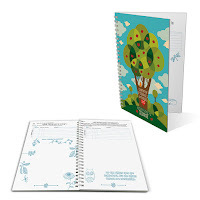 With a unique design for adults and children, these convention notebooks can be identified easily by family members on the go. These special convention notebooks are made to be taken to the convention, given as gifts to family and loved ones, and to be kept nearby for meditation. Under inspiration, Paul wrote “Fully accomplish your ministry” – 2 Timothy 4:5 (“Do your service thoroughly,” Byington). Finding innovative ways to help us in our ministry and Christian meetings and conventions is just a part of what we do here at Ministry Ideaz. To that end, we provide many practical theocratic resources needed to be prepared and organized. 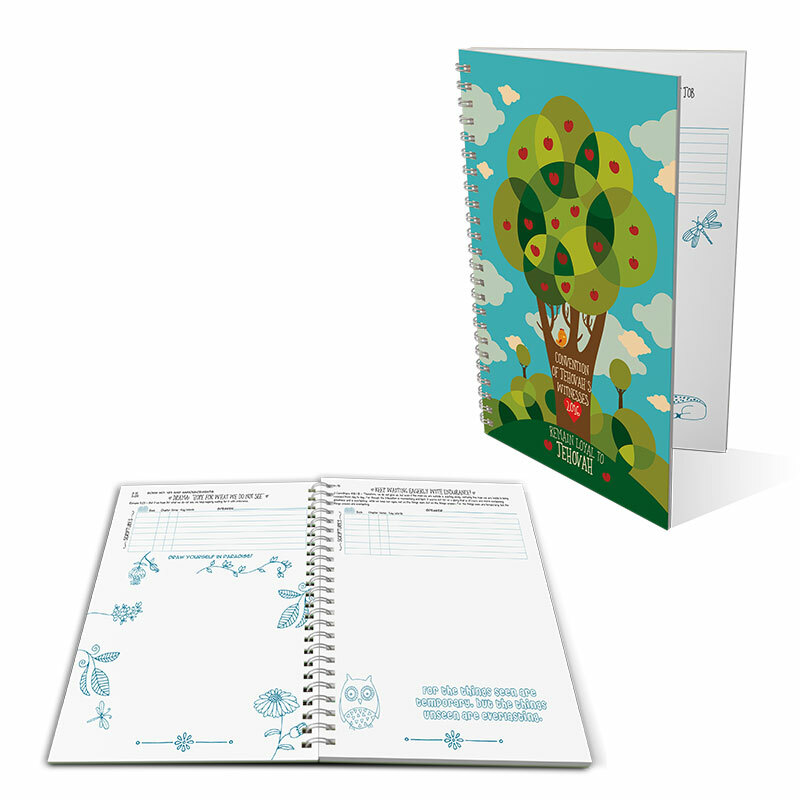 I was in the hospital during the cut-off time for ordering the 2016 Convention Notebooks. Is it at all possible that I can still order the items? Do you have a spanish version? If yes, would you be willing to provide a digital downloaded version?